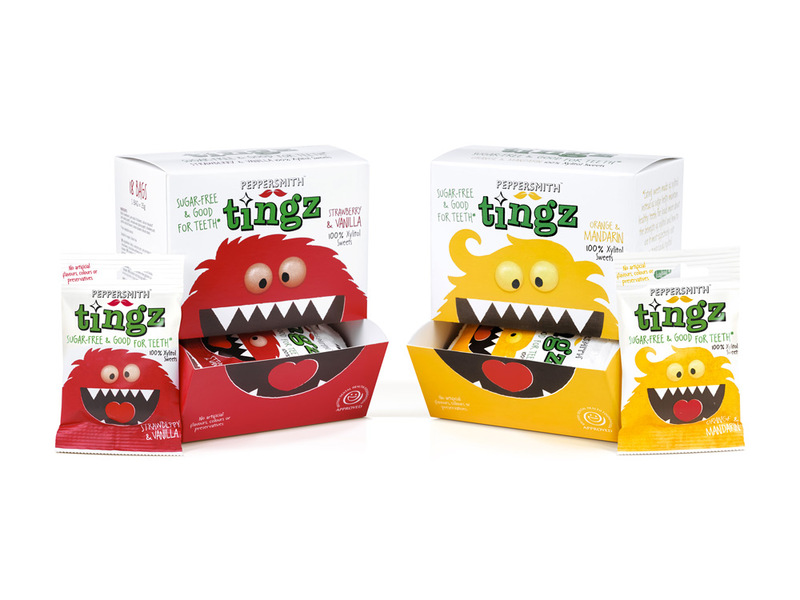 “Recognising the need to appeal to kids’ sense of fun over the long term, our team created a compelling brand world with real depth and potential, starring a pair of hairy monsters, Bowie and Floyd. 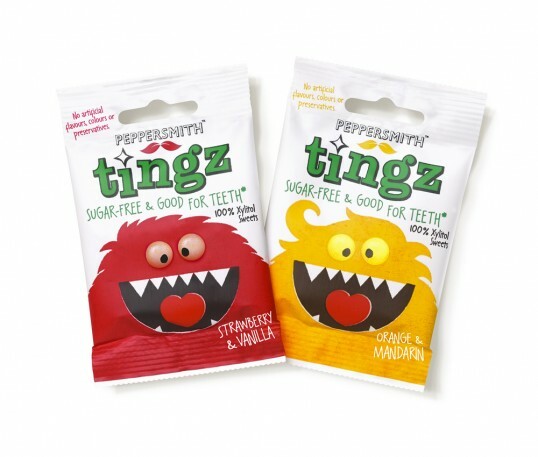 At the same time, it was vital to reassure adults about the sweets’ healthy qualities, so our packaging relies on the monsters’ mouths, highlighting dental health in a fun and clever way. We’ve even created interactive SRPs that use the monsters’ mouths to dispense the bags.